We have officially announced the Questionmark Conference 2017 March 21-14, and we look forward to seeing you at the beautiful Inn and Spa at Loretto for this important learning event. In order to create a rich and varied conference program, we have opened a call for proposals and invite you to submit your idea for case study presentation or a peer discussion soon. How do you know if you should submit a proposal? If you can answer yes to any of the questions below, we want to hear from you! Click here to find out more and download the proposal forms! We are accepting proposals from now until December 1, so consider what you’d like to contribute. Presenters and discussion leaders will receive some red carpet treatment — including a special dinner in their honor on Wednesday, March 21. And we award one 50% registration for each case study presentation. Click here to start the process of becoming a speaker! Even if you are not sure you’ll attend the conference, we would like to hear from you! And whether you plan to present or not, plan now to have the conference in your budget for 2017. 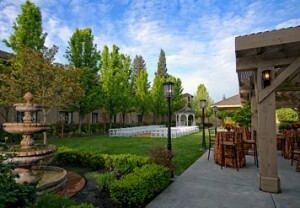 We have two big deadlines coming up for the Questionmark 2015 Users Conference in Napa! All case study and presentation proposals are due on December 10, so submit your proposals soon if you want to lock down a chance to be a speaker at the conference. The perks for you? One 50 percent registration discount per case study and a VIP dinner for all presenters. Early-bird deadline ends December 17. Register now o save $200. Want to save more? Bring your colleagues and take advantage of our group discounts! There is so much to learn at the conference that many of our customers take on the “divide and conquer” approach by attending different concurrent sessions and comparing notes later. We’ll explore some of the developments and emerging threats to data security and their implications. Can you trust your assessment results? The conference will explore what makes assessment results “trustable” any why trustable results matter. Regulatory compliance is a fact of life – one that drives training and the need for trustable, defensible assessment. 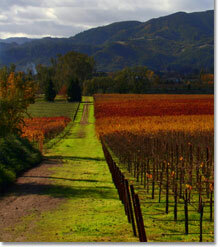 Oh, and did I mention this will all take place in the heart of the beautiful California wine country? We look forward to learning with you there! 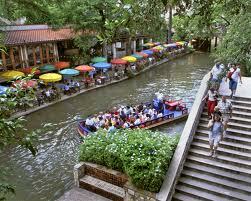 What will you take to San Antonio? 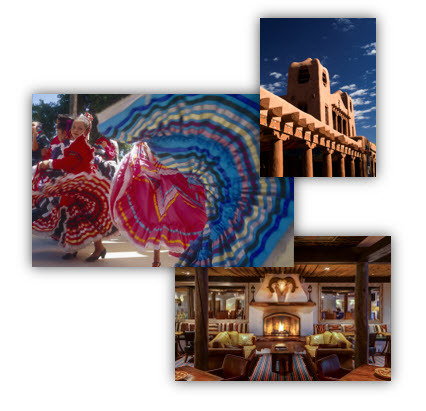 We’ve had an enthusiastic response to our announcement of San Antonio as the location for the Questionmark 2014 Users Conference March 4 – 7. 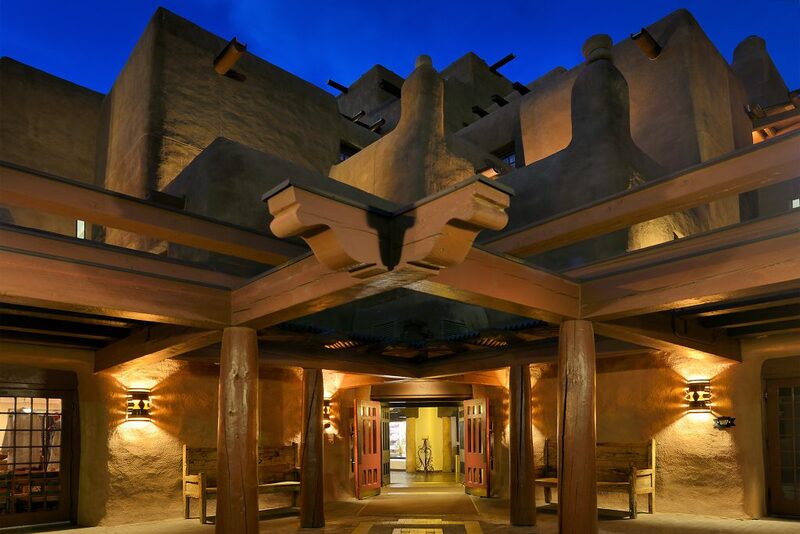 We’ll be at the Grand Hyatt, right next to the famous Riverwalk and within easy walking distance of many local attractions. But the most important thing on our minds is the conference program. Results of a recent customer survey will help us provide content that addresses current concerns and questions about assessment-related best practices, as well as the use of Questionmark technologies and services. Equally significant will be the content created by Questionmark users themselves — people who present case studies or lead discussions. We are seeking case study and discussion proposals from now until October 18, so consider what you’d like to contribute. Please note that presenters will receive some red carpet treatment — including a special dinner in their honor on Tuesday, March 4th. And we award one 50% registration for each case study presentation. An account of how you are using assessments to support organizational goals? Some lessons learned and advice for others? A unique application of online or mobile assessments? An account of how you have integrated Questionmark with another system? A topic you think would be worth discussing with colleagues? Click here for more details and proposal forms. Even if you are not sure you’ll attend the conference, we would like to hear from you! And whether you plan to present or not, plan now to have the conference in your budget for 2014. 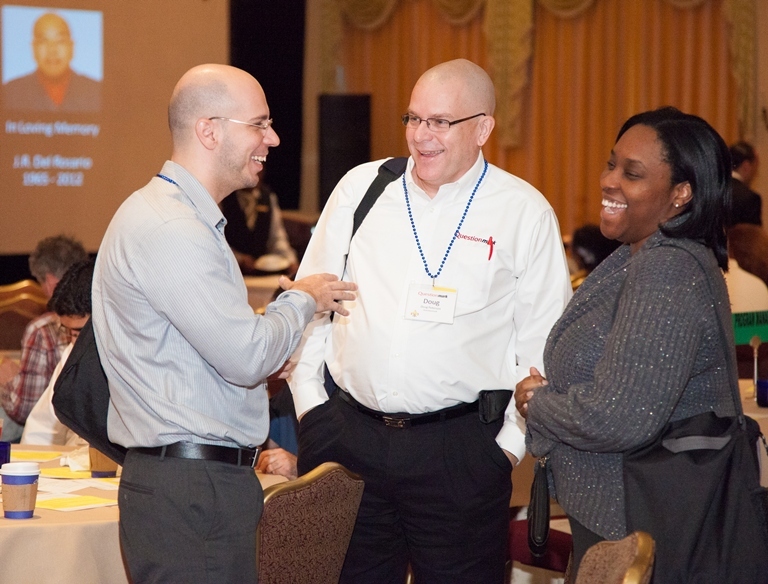 You will find information about conference return on investment and an ROI tookit here. During what may seem like the lazy, hazy, crazy days of summer we are busy planning the program for the Questionmark 2013 Users Conference in Baltimore March 3 – 6. 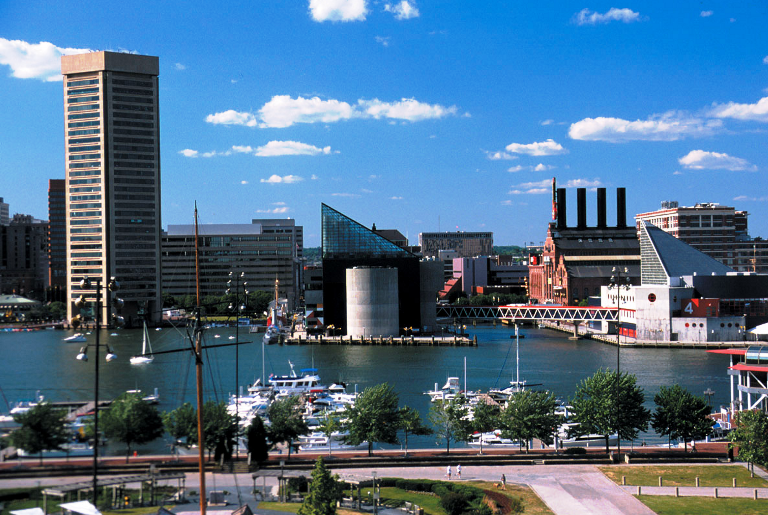 We are thrilled about the location of this conference, near the busy harbor in a city that’s easy to reach– and where there is plenty to see and do. 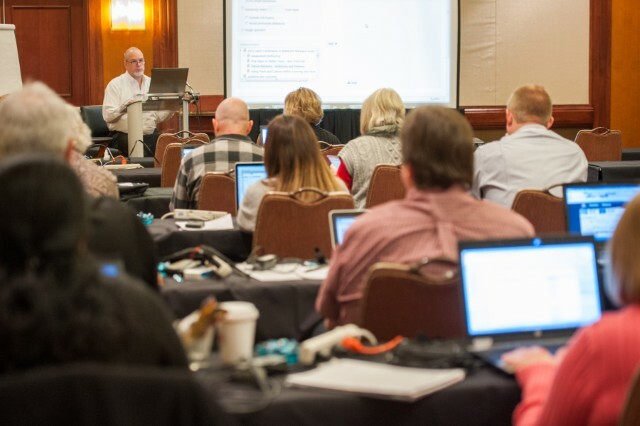 A top priority is planning the conference program, which will include sessions on best practices, the use of Questionmark features and functions, demos of the latest technologies, case studies and peer discussions. We provide much of this content ourselves, but customers enrich the program by presenting case studies and leading discussions. We are actively seeking ideas for these sessions, so Questionmark users are invited to check out the conference call for proposals and respond by September 14. We know the conference seems a long way off and understand that you may not be sure of your plans yet, but we would like to hear from you regardless. Conference goers invariably say that one of the best things about this event is the opportunity to learn from fellow Questionmark users and to find out how different organizations use assessments. So we hope you will spend a some time pondering what you would like to share and letting us know about it!